When a visitor visits a website tracked by Google Analytics, four different first-party cookies are added to their computer. First party cookies are cookies added by the visited site. There are also “third party cookies” which are added not by the site itself but by other sites belonging to the third parties (Adservers etc.). In order for these cookies to be added, the visitor does not have to enter those sites. Google Analytics uses only more reliable first-party cookies. This is a persistent cookie and Google Analytics uses it to track a visitor’s first visit, the last visit time, and different visits. These two cookies are used to determine the duration of the visit. While __utmb records the first moment of a visit, __utmc records the departure time of the visitors from the site. The validity of __utmc is limited to 30 minutes, and if the visitor does not request a different page during this time, the cookie terminates. 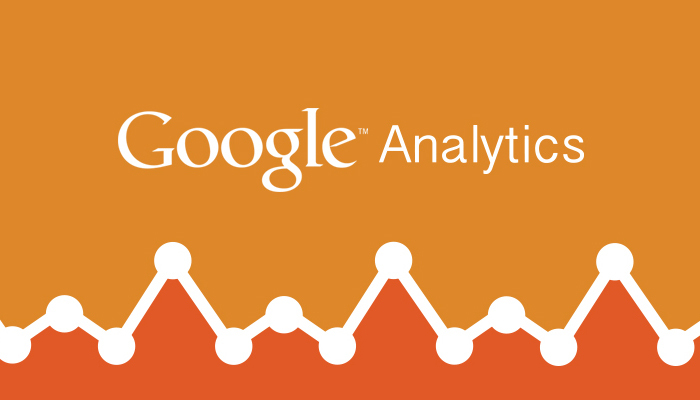 This time period can be changed with a separate parameter in the Google Analytics code, if desired. __utmz helps to determine where a visitor arrives on the site from, which search engine they use, which link they clicked, which word was used for this, and which geography they are located in. In addition to this, if defined, the validity period of __utmz tracking the goal and e-commerce conversions is 6 months. It is used for user segmentation detection and tracking of customized reports at advanced stages of Google Analytics. Being persistent as __utma, __utmv is a completely optional cookie and is not preferred in normal applications.